Window Replacement Hardware in Chicago call now for immediate service 1(708)343-8800. It is essential to have effectively functioning windows. For security against the harsh elements, for reasons of safety when used as an emergency exit, and for protection, as many who perform home robberies roam neighborhoods looking for easily attainable ground floor entrance points. A lot of people seek the expensive aid of a professional to make even the most minor of home improvements. For some simpler to repair aspects of the residence, it is completely unnecessary. With a brief evaluation of how the window hardware for your household operates and how to obtain the right replacement parts, any home owner can do so easily to ensure that their home is the most comfortable place that they want to be. But prior to beginning this task, it must be considered if fixing the parts will resolve the issue, especially if they are old and worn, or if its more feasible to replace. The style a home specific to an older era need not be diminished by a window of contemporary quality. There are numerous types designed to seem as if from another era. 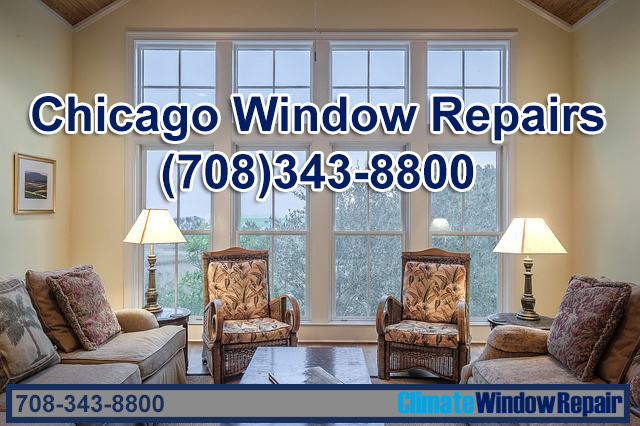 Climate Window Repair provides services related to Window Replacement Hardware in Chicago, IL and the surrounding suburbs. To ensure that the suitable components are bought and installed, the ability to differentiate the window from other sorts by how it operates is very critical. This can be established by observing the glass panel that must be moved in order to open up. The way that it neglects to perform correctly can help determine what type of window part must be swapped. Common windows are models that slide up within well-fitting grooves to open. This consists of those with 2 small square glass panels stacked together, with the moving pane sliding upward to open being the one on the bottom. There are models that are very similar to this, opening in the identical way, but with one square glass pane. Sliding windows of larger, heavier size are often supplied with small wheels and roll on a track. Also well-known are the single-paned that open out vertically. They may open by rotating a crank to extend an attached hinge outward. Similar in functioning are the more compact assortment of window seen in basements and tilted varieties frequently found on the ceiling in bedrooms to bring in light and air flow. Oftentimes smaller tilted windows that are tough to reach require handles in order to open. Those that large may need to have a balance rod in order to open up and stay open. Discerning how all the parts function jointly as a complete mechanism is necessary. 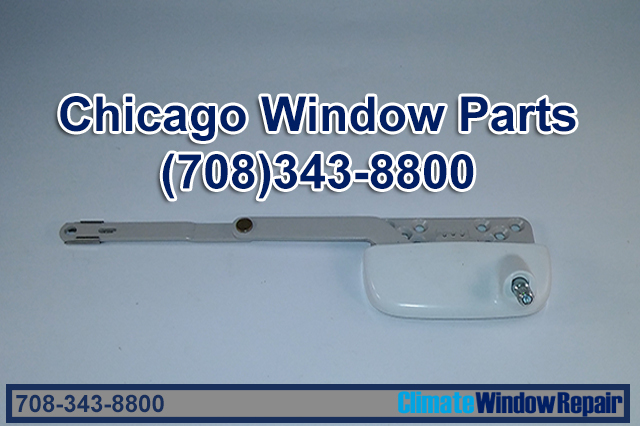 Climate provides Window Replacement Hardware in and around the Chicago area and the suburbs. A important detail to consider is that shutting securely and snugly is the aim of the repair. Essential for protection from severe elements or from home robberies is a proper functioning latch or lock. One that is properly working will not allow the window to be opened from outside of the house. Detailed knowledge about how to make the correct repairs is not sufficient. For assurance that the proper window hardware for your home is purchased, it is advised to send a image text with the damaged or defective window hardware part to 847-305-6372 or to get hold of us using the service request contact form on our web-site. Contact Climate Window Repair today to fix your Window Replacement Hardware related issues. Get in touch with us for a estimate today for Window Replacement Hardware in Chicago, IL. Call us with regard to these window companies provide repair or replacement services for: Spiral Balancers, Channel Balancers, Ultralift Balancers, Window Hardware, Window Parts, Truth Window Parts, Storm Window Parts, Storm Window Casement Operator, Cheap Window Parts, Andersen Window Parts, Window Replacement Part, Replacement Window Repair Parts, Replacement Window Hardware Parts, Replacement Window Hardware, Replacement Parts Window, Replacement Part Window, Repairing Window, Repair Replacement Window, Window Repair, Screen Components, Screen Material, Patio Door Hardware, Weather Stripping, Locker Hardware, Pocket Doors, Closets Doors, Door Closers, Handles And Keepers, Balance Systems, Hinges, Window Balancers, Casement Operators, Storm Door Hinges, Window Replacement Parts, Window Repair Parts and Window Hardware Parts.